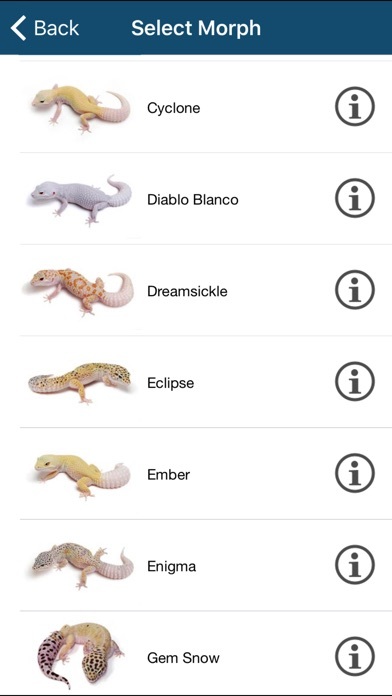 Ever wondered what the outcome would be if you paired a Rainwater Albino Leopard Gecko with a Black Pearl, or a Lavender Western Hognose with a Pink Pastel? 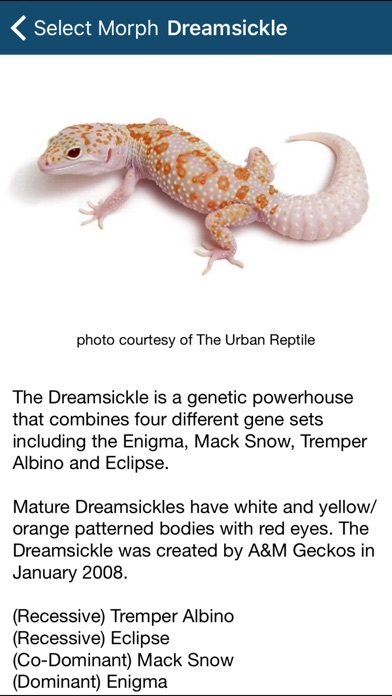 If so, then Reptile Calculator is the tool for you. 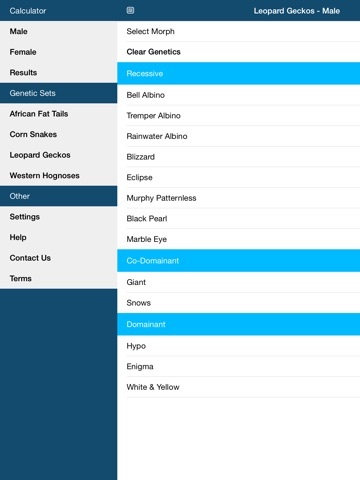 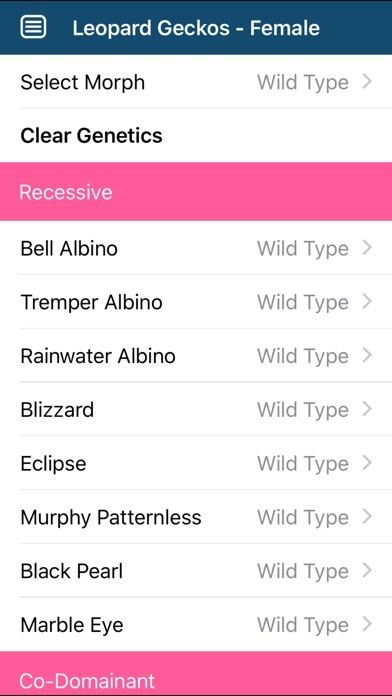 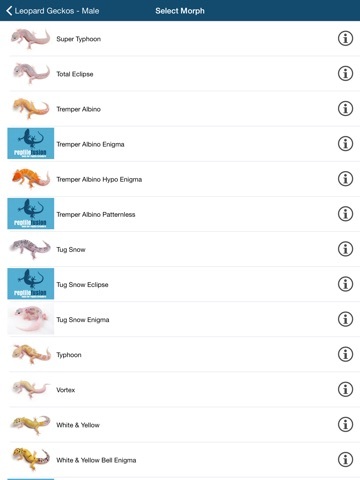 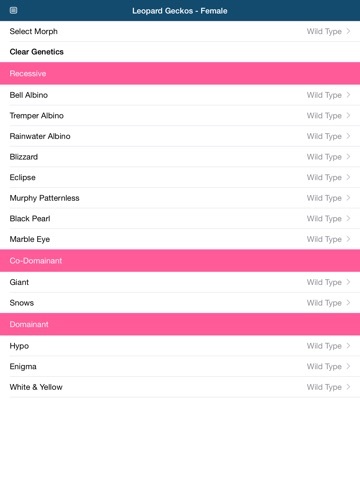 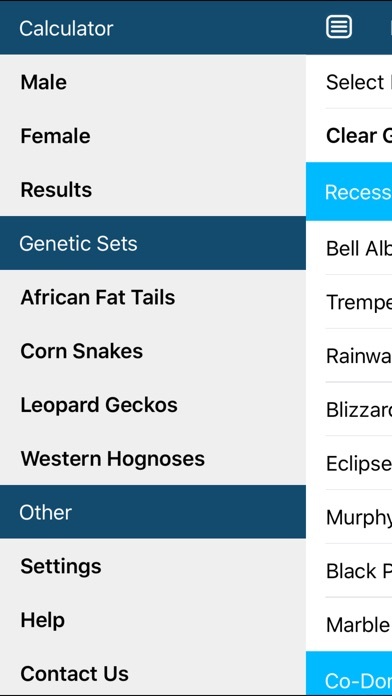 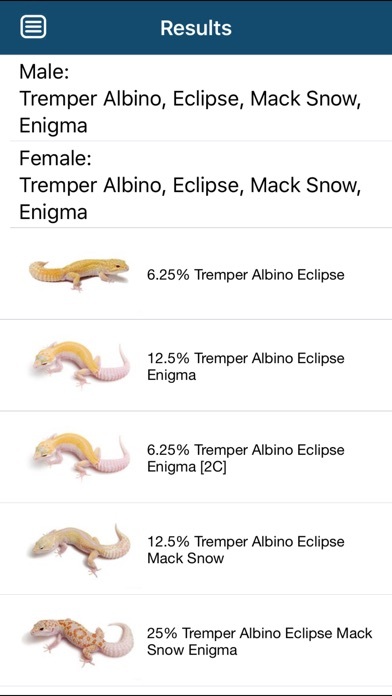 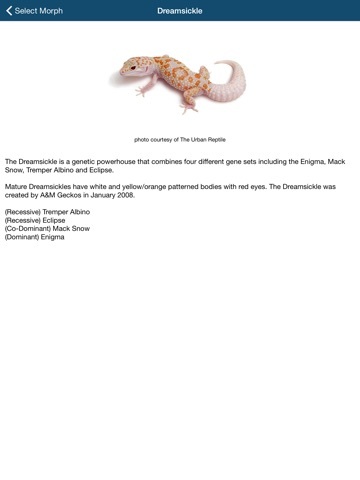 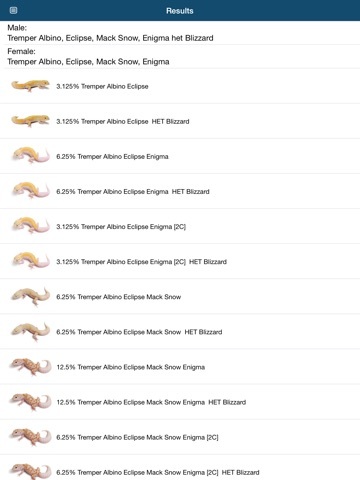 Our genetics software enables reptile breeders and enthusiast alike to see the results of combining any number of recessive, co-dominant or dominant reptile traits.